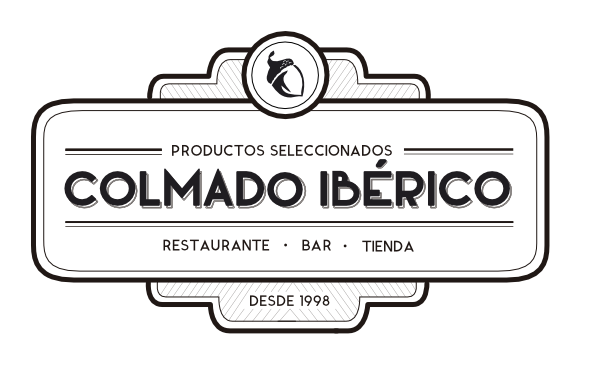 In 1998, Colmado Ibérico was born with the idea of providing a wide and varied service in the city of Bilbao. And now, in 2015, it opens its doors to the new Colmado with that same unique quality and service. Welcome. We recovered the old spirit of the colmado and we enlarged it with an integral hostelry from morning until night. With the idea of offering multiple services in the same space, various sections are fused together such as the Restaurant, Bar and Shop. Since 1998 in BIlbao, we have handpicked the best 100% acorn products, the genuine Iberian cut and the best ingredients and high quality products directly from the pantry to your home. 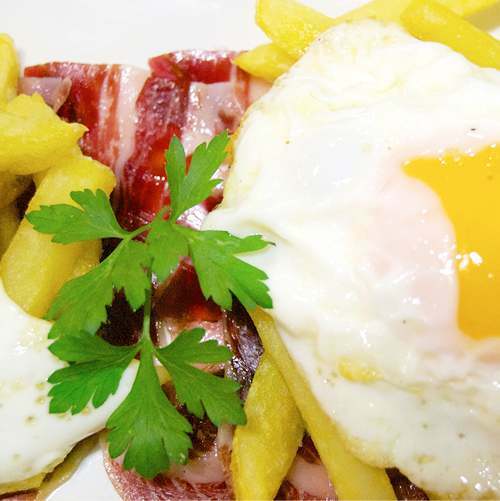 One of our specialities at the bar: the pintxos and hot dishes, directly from the kitchen to your plate. 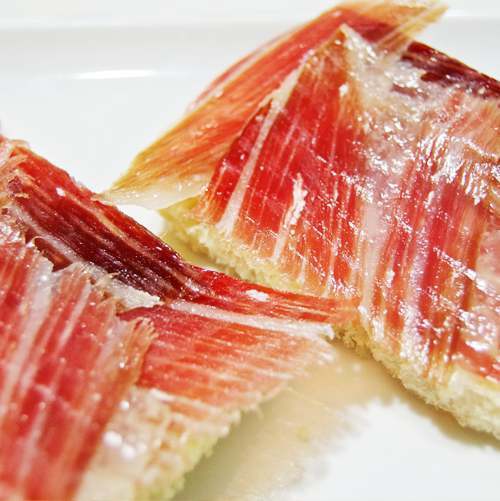 Colmado Ibérico has been awarded in the prestigious Michelin Guide since 2007. 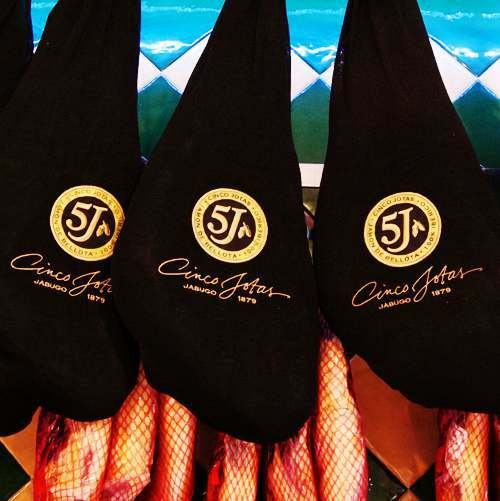 The menu of the day with the quality and price that you expect, three starters and three main dishes to choose from, crianza Montecillo and dessert. Or, you can choose a starter or main dish in the express menu option (lunch). Whatever your choice might be, enjoy our kitchen. With 15 years of experience, quality, excellence and tradition go hand-in-hand with our kitchen which is based on first class products. 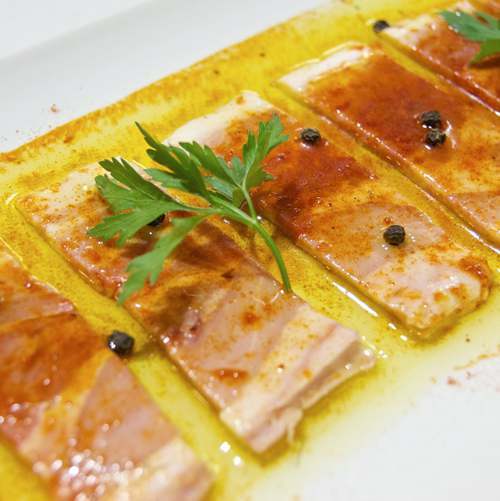 On weekends and holidays we elaborate in detail la carte menu with a selection of dishes so you can experience the maximum pleasures of a good table, with the maximum quality at the price you’d expect. Three starters and three main dishes to choose from, crianza Montecillo and dessert.